Search "specification" 230 results have been found. The Evoke Glass is an eye-catching frame in two layers of stunning reflective glass and sophisticated steel, combining to create a thoroughly stylish accompaniment to the portrait dimensions of the 530 and the landscape 670 gas fires. Choose from shining black or white glass for the front of your frame, each complemented by the bevelled rear steel section. 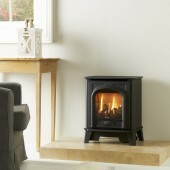 Gas Stove Gazco Stockton Small, High Efficiency (78%) Glass Fronted Freestanding Gas Fire Stove. 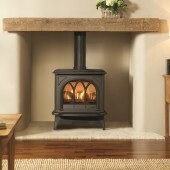 The Evoke Steel is an eye-catching frame in two layers of sophisticated steel, combining to create a thoroughly stylish accompaniment to the portrait dimensions of the 530 and the landscape 670 gas fires.The Riva 2 Gas Fire can be styled further with a choice of three lining options to complement the beautiful log-effect fire. 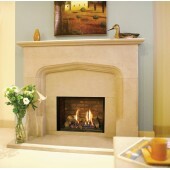 Gazco Riva2 500 Edge, High Efficiency (75%) Glass Fronted Cassette Gas Fire.